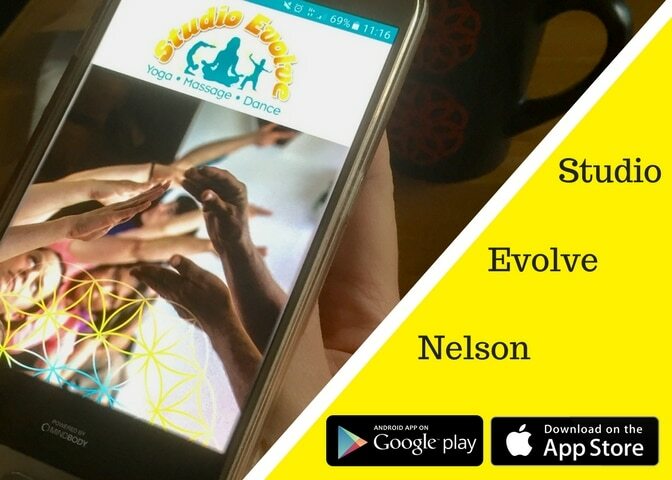 Studio Evolve offers a diverse schedule of Yoga (Beginners Yoga, Vinyasa Flow Yoga, Yin Yoga, Hatha Yoga, Restoritive Yoga and more) and Nia Dance classes (a holistic dance practice) as well as Massage and Meditation Courses. The studio, an oasis in Nelson city in the top of the South Island of New Zealand Aotearoa, overlooking the waterfront and mouth of the Maitai River, also hosts a range of health & wellbeing special events. Our goal is to help you to realise your full potential. Nourishing individuals on their journey of self discovery and awareness of the mind, body and spirit. Studio Evolve was created to provide an inspiring, safe and vibrant setting, offering classes and workshops at affordable rates. We also have a clinic room, where we offer Therapeutic Massage. Both the studio and clinic rooms are available to hire.